Movie News Richard Linklater Robert Downey Jr. The podcast tells the true story of charlatan Dr. John Brinkley who scams his way to fame and fortune using fake medicine, populism, and the newest technology of the time: radio. As Brinkley’s fame grows, he gets the attention of Dr. Morris Fishbein, editor of the AMA who begins a decade long quest to take him down. REPLY ALL, a show that features stories about how people shape technology, and how technology shapes people, aired “Man of the People” on January 19, 2017. 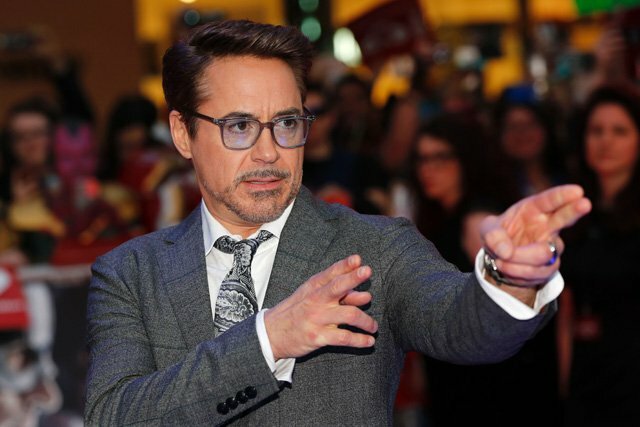 Team Downey’s Susan Downey and Robert Downey Jr. will produce alongside Annapurna’s Megan Ellison. Linklater to co-produce through his Detour Filmproduction banner with Gimlet Media’s PJ Vogt, Tim Howard, and Chris Giliberti. CAA represents Gimlet Media, Linklater, and Downey Jr.